It turns out that video is a very powerful tool for businesses. As late as 2015, SEO experts were claiming that video content was some 57 times more powerful than text alone for improving Google ranking. 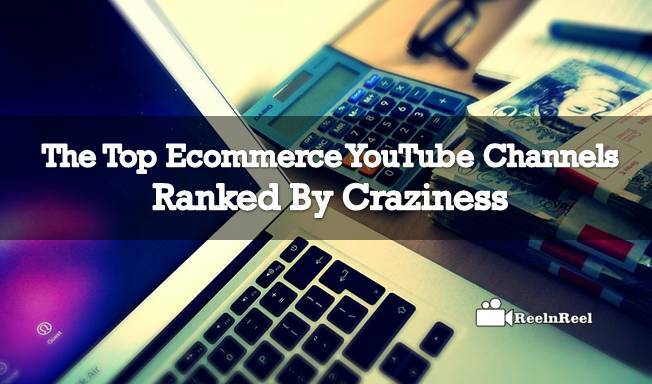 The list of top Ecommerce YouTube Channels has mentioned here. But the video is more than just an SEO tool: it’s a critical part of your strategy to convey your company’s story, especially if you’re an e-commerce business. Here are some e-commerce YouTube channels that get it right. Performance Bicycle decided that they didn’t want to be yet another online bicycle retailer. So instead, they took it upon themselves to offer customers videos and advice to go along with their products. The company knows that its customers are the type of people who would prefer to work on their bikes, if they knew how, and so it offers an entire catalog of videos offering instructions on how to cycle, what accessories to get and how to perform maintenance. Some of its videos now have more than 9 million views – not bad for a company offering such a niche product. Orabrush has a pretty disgusting product: a brush designed to scrape the crap off your tongue. But it decided, through its YouTube channel, to make its business a little more fun. Their advertising features a man dressed as a giant tongue walking around as a mascot. Using these videos they managed to rack up more than 190,000 subscribers and more than 42 million views all while launching an entirely new category of product. ThinkGeek are in the business of selling electronic devices that are, well, not exactly the most practical. 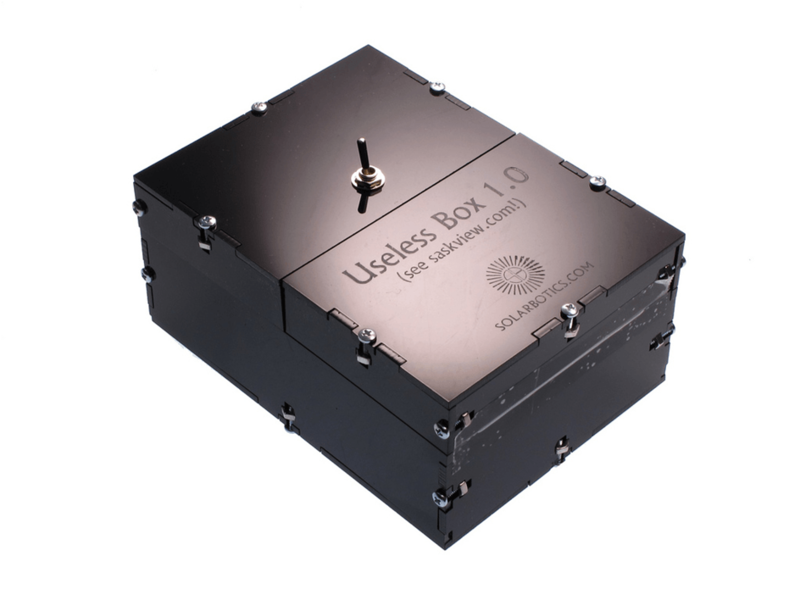 Take their most popular video: the “Useless Box Kit from ThinkGeek.” The user flips the switch on the box to the on position, and immediately the box opens, out comes an arm which then resets the switch back to off and the box closes again. The whole thing is utterly pointless, and utterly hilarious. Blendtec is a company that makes and sells blenders. Like many other e-commerce businesses, it uses a Magento agency to build its site and boost its online presence. The company did well use this strategy, but it took its appeal to the next level when it decided to ditch its traditional marketing and do something radically different. Instead of being sensible, Blendtec went full on crazy. A well dressed, otherwise austere-looking man representing the company was wheeled out in front of the camera to make videos asking “will it blend?” What was interesting about the videos was that they weren’t blending food items. Instead, they were blending things like iPads and golf balls, things that people had always wanted to try but never had the guts to do so themselves. 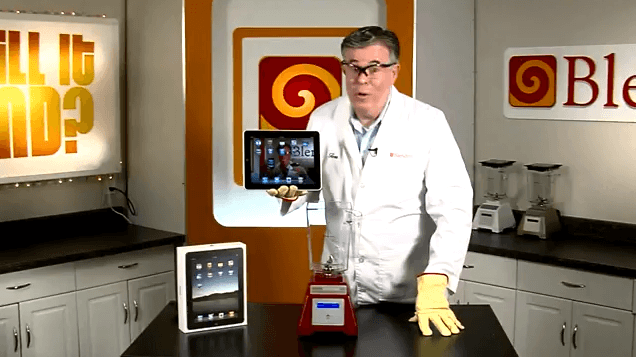 Aside from being hilarious, the videos proved a point: Blendtec’s blenders were a seriously heavy duty, able to reduce metal-framed electronic gadgets to dust in a few seconds. Now the channel has nearly a million subscribers and some videos have more than 250 million views.